In a world that’s developing a true penchant for the small and the artisan, it can be tough for a world leader to compete. After all, creating Cognac by volume calls for a very different production method to that of the craft creator. 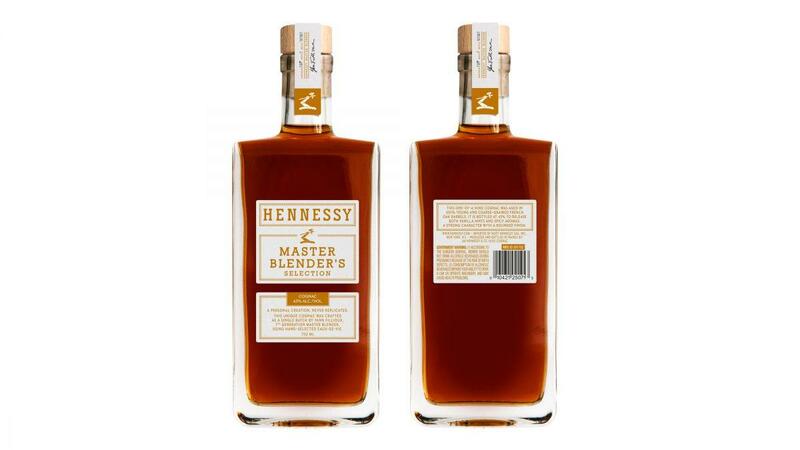 Hennessy have certainly risen to the challenge with their Master Blender’s series. A success from the outset, now the long-awaited Hennessy Master Blender’s Selection No 3 Cognac is about to hit the global shelves. Sign up for an alert when we have the Hennessy Master Blender’s Selection No 3 Cognac ready to ship. Beautifully poised to take advantage of the upcoming holiday season, this limited edition Cognac is the first in the range to be created by the 8th generation cellar master of the house, Renaud Fillioux de Gironde. And it’s purposely nothing like the first two in the series, as each one boasts its own unique taste profile. Of course, this is the whole idea of the Master Blender range of Cognacs. Each one has its own unique character; a blend that, once created in a strictly limited run, will never again be replicated. It’s about as close to craft Cognac as the giant can get. And if Hennessy’s Master Blender’s Selection No 3 is as popular as its predecessors, then it’s going to be a Cognac that millions want to get their hands on. But being as it’s a limited edition, this won’t be possible. So if you’re keen to call this much sought after Cognac your own, then you’d best snap up a bottle as soon as you get the chance. Hennessy’s MBS No 1 was distinctly bourbon-like, whereas No 2 took the spicy route. 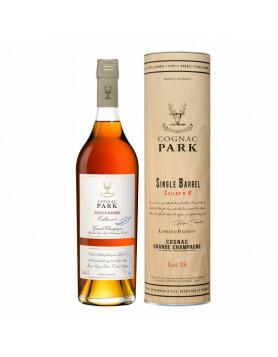 Both Cognacs were completely different from each other, whilst sharing the same boldness and, of course, the distinctive contemporary shaped bottle. Hennessy’s Master Blender’s Selection No 3 follows the same path. Incredibly smooth, bottled at 43%, this XO is a blend of 20 rare and unique eaux-de-vie that’s led to an extremely versatile taste experience. No 3 will appeal to both the connoisseur and the hipsters. The bottle itself is pleasing to the eye, and the liquor is intended to be enjoyed in so many ways–drink it neat, or over ice. It’s more than smooth enough to enjoy in the traditional manner. But if you prefer your Cognac with a mixer or in a cocktail? Then it’s great for that too. 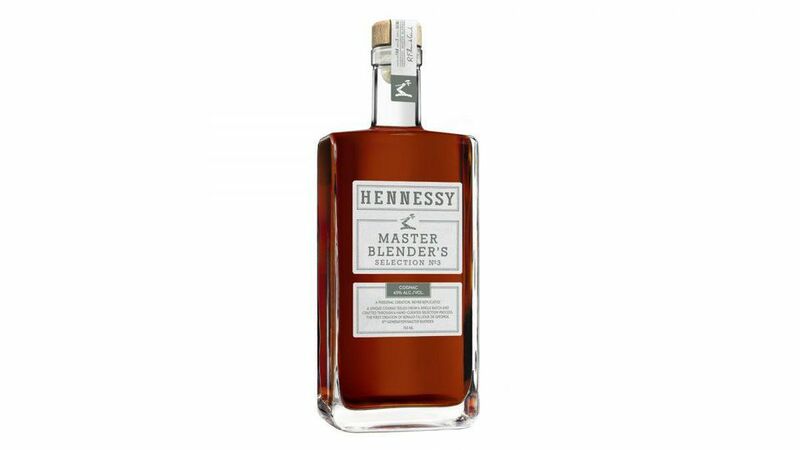 In fact the components that make up Henny’s Master Blender Selection No 3 are not used in any of their other creations. 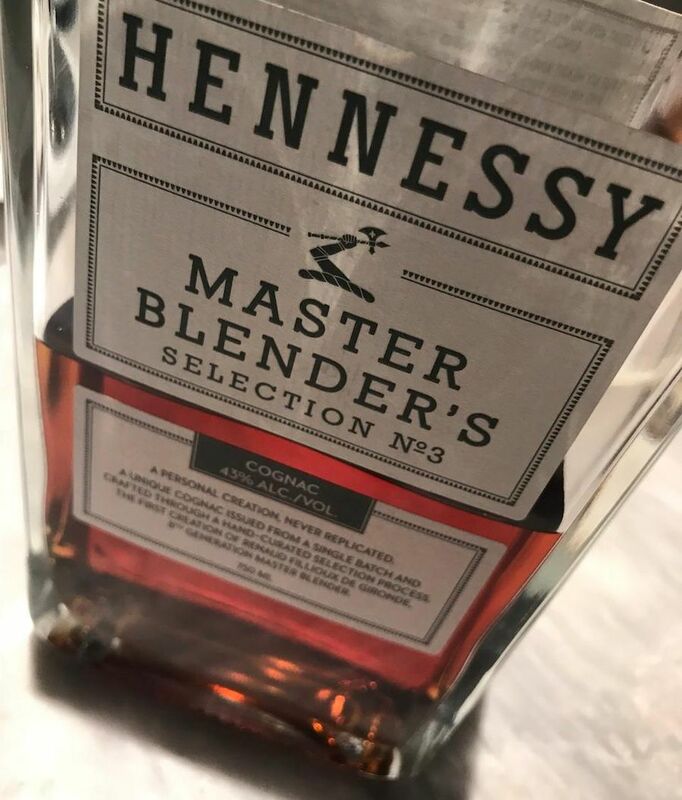 As you can see, the Hennessy Master Blender’s Selection No 3 is presented in the same clean lined bottle shape and old style label as it’s predecessors. Nose: Fresh, light and aromatic, akin to those found in sweet pastries. In addition, there is a distinct flavour of toasted hazelnuts that highlights the blend’s unique character. Palate: On the palate there is an unmistakable presence of aromas, such as soft textured pastries with a hint of praline. The blend is best described as elegant and subtle–an experience of smoothness from start to finish. 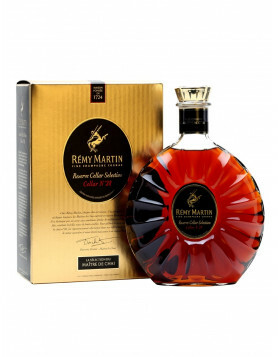 It’s a clever concept by the Cognac giant, and one that in only three short years has created a legion of global fans. The Master Blender Selections No 1 and 2 sold out fast. Undoubtedly No 3 will do the same. Hennessy have, once again, priced this at a level that’s accessible to all. Be sure to sign up for an alert just as soon as we have it available in our shop. After all, if you’ve fallen in love with No 1 and No 2, then you’re going to be itching to get your hands on the Hennessy Master Blender No 3 Cognac. And we certainly don’t blame you.